It’s been nearly two months since the 7.8 earthquake (and subsequent aftershocks) hit Nepal, killing more than 8,500 people and injuring more than 23,000 others. Homes, entire villages, and many UNESCO World Heritage sites, including parts of Durbar Square in Kathmandu, were destroyed. 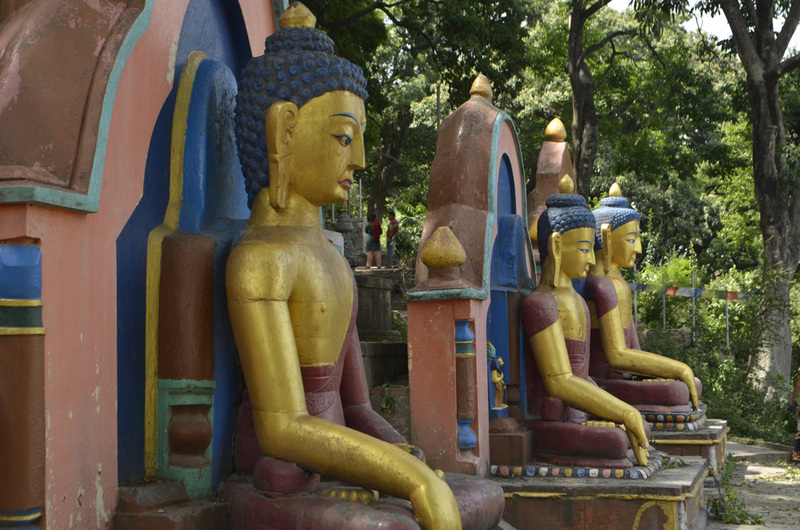 But what many travellers might not realise is, despite the damage, Nepal is open to visitors. 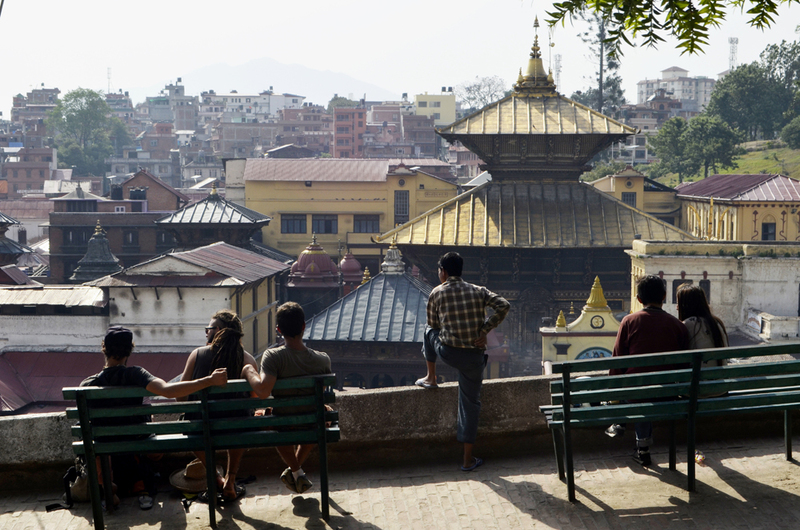 On June 15, numerous historic sites, including Durbar Square, re-opened to the public, and local authorities want to welcome travellers back to Nepal. Tourism is one of Nepal’s largest sources of income and employs about 5% of the total population — travelling to Nepal and putting money back into the local economy is one of the best ways we can help the country rebuild. 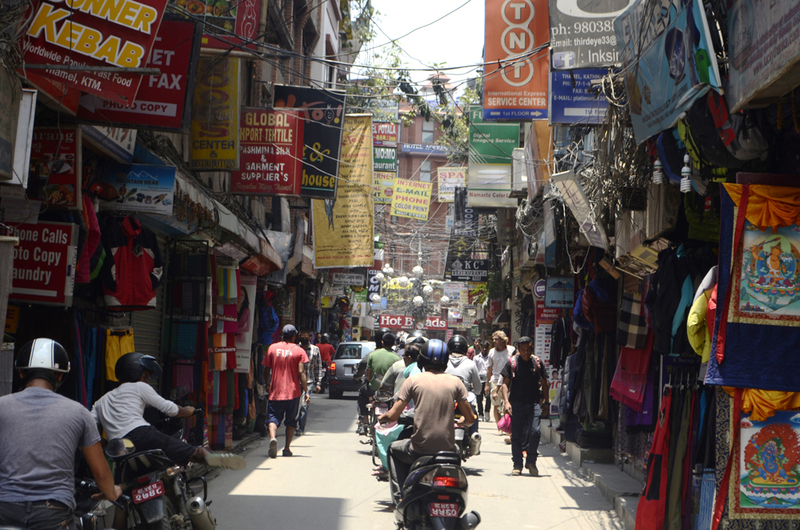 Our Urban Adventures in Kathmandu are still operating. As well, our sister company, Intrepid Travel, will be donating all profits from its 2015/16 Nepal trips to on-the-ground projects supported by its not-for-profit organisation, The Intrepid Foundation. 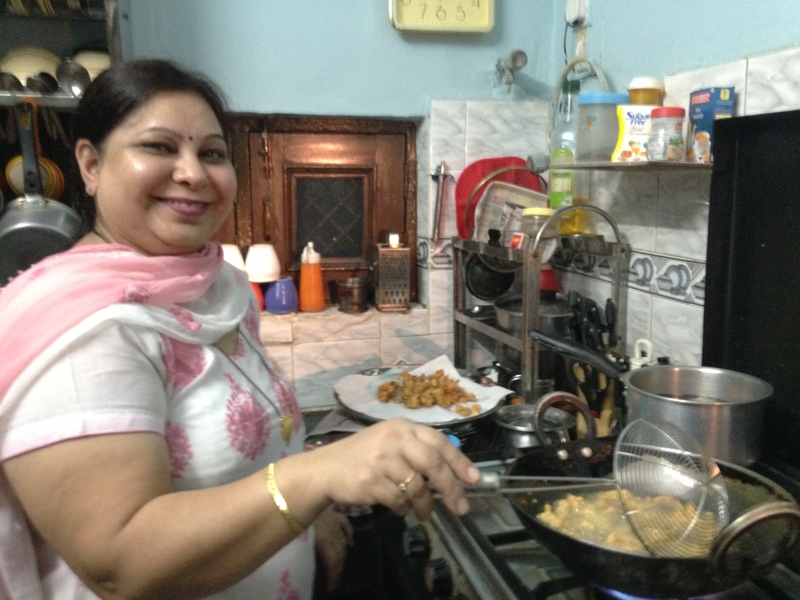 Here’s a peek into life in Kathmandu after the quake. A monk walks through the Swoyambhunath area. 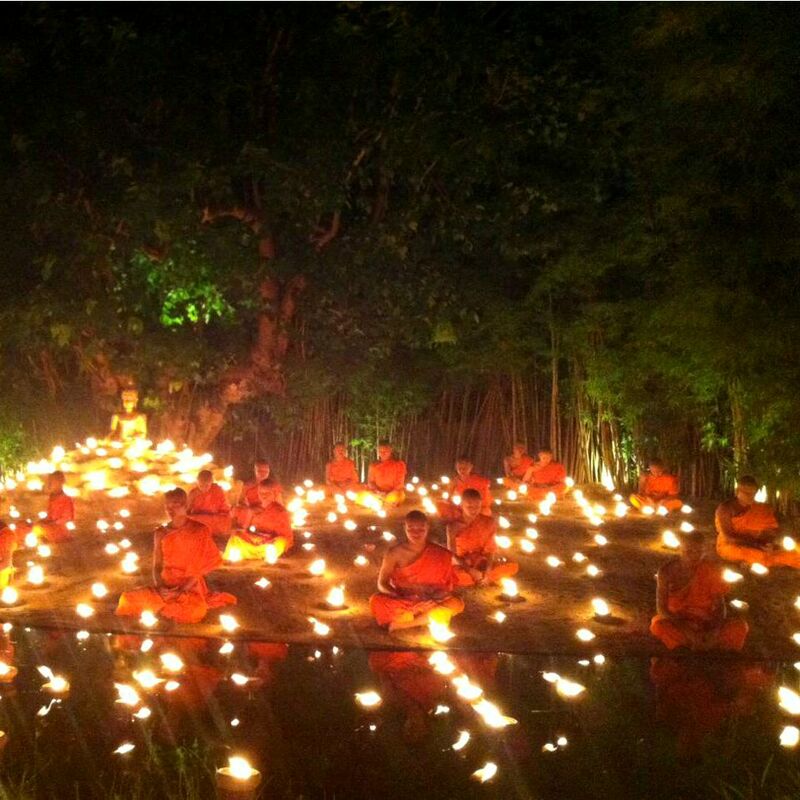 This area is one of the biggest Buddhist pilgrimage sites. 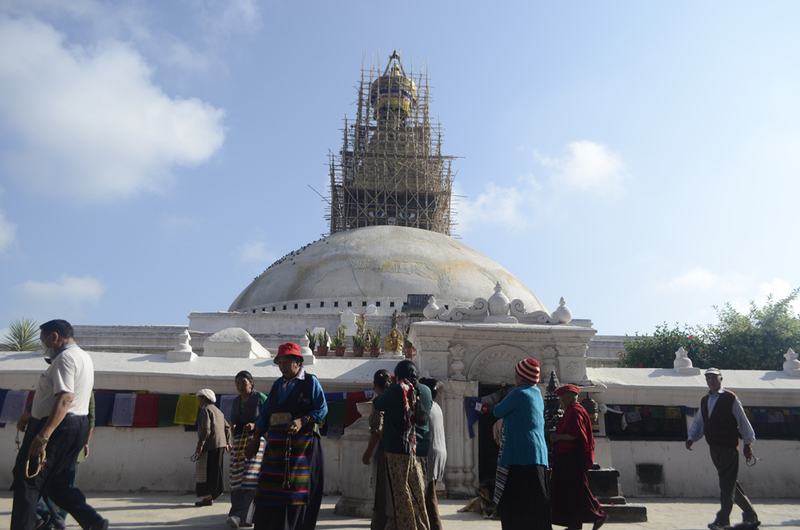 The beautiful Boudhanath stupa has suffered some damage but remains mostly intact. 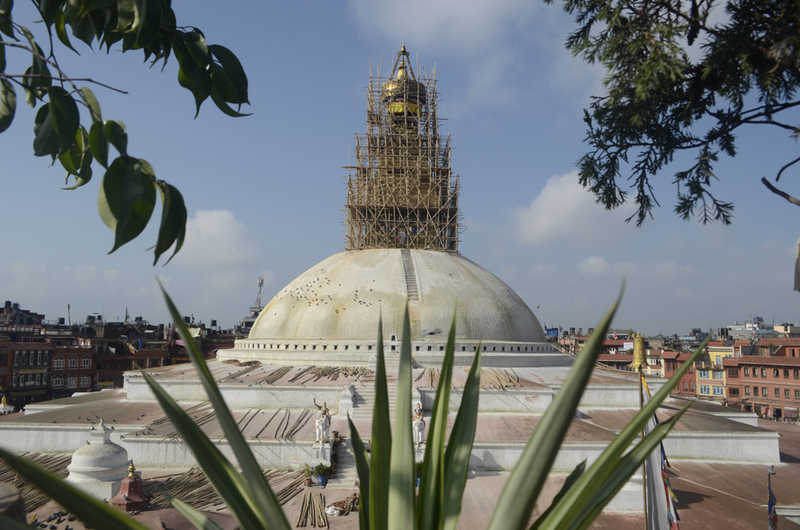 Repairs are being done to spire of the Boudhanath stupa. 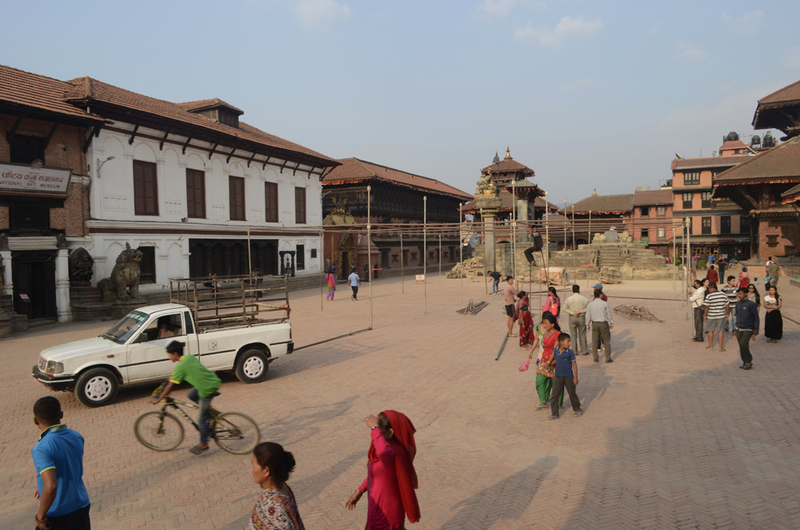 Despite the damage, Bhaktapur Durbar Square has been busy after the earthquake. This still intact Buddha statue can be found on the stairway that takes you to the top of the Swoyambhunath Stupa (commonly known as the Monkey Temple). 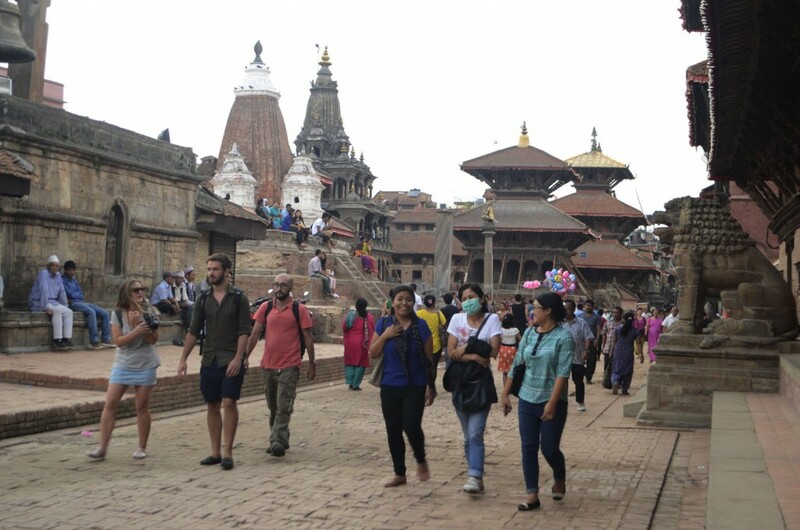 A crowd of people explore the Patan area after it re-opens to the public. Locals gather in Bhaktapur, an ancient city in the Kathmandu Valley that’s famed for its historic monuments. Sadly, many of those monuments have since been destroyed. A local vendor awaits customers in the newly re-opened Patan Durbar Square. 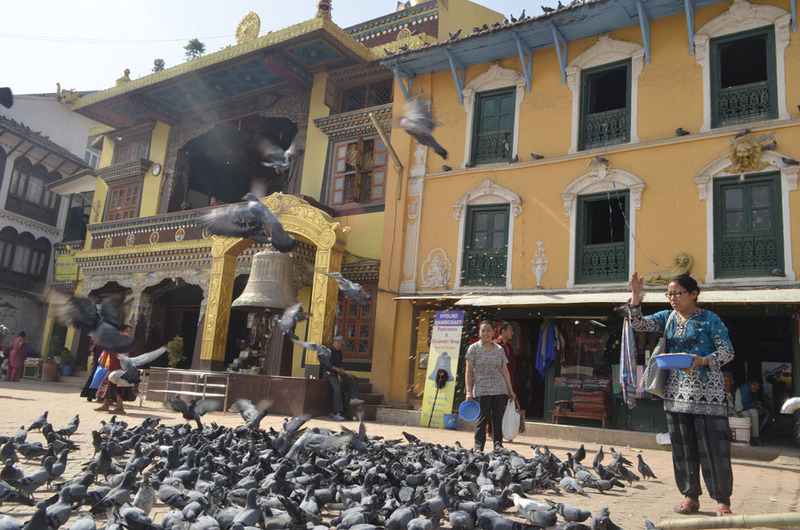 A local feeds the pigeons in the Boudhanath area. 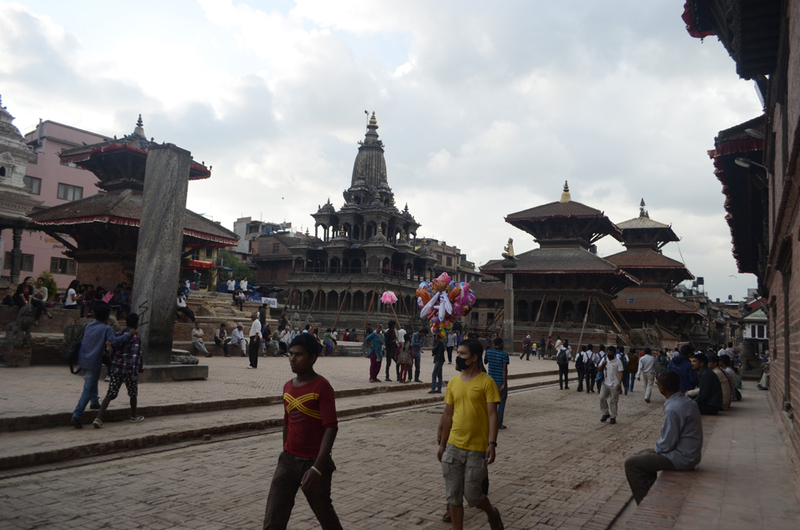 While much of Patan Durbar Square in the Lalitpur District was destroyed, many structures still stand. This district is known as the city of art. Women worship at the idol of Lord Bishnu at the entrance to the National Art Museum in Bhaktapur. The museum was closed after the quake due to excessive cracks in the building’s walls. Patan Durbar Square is once again welcoming visitors into the area. 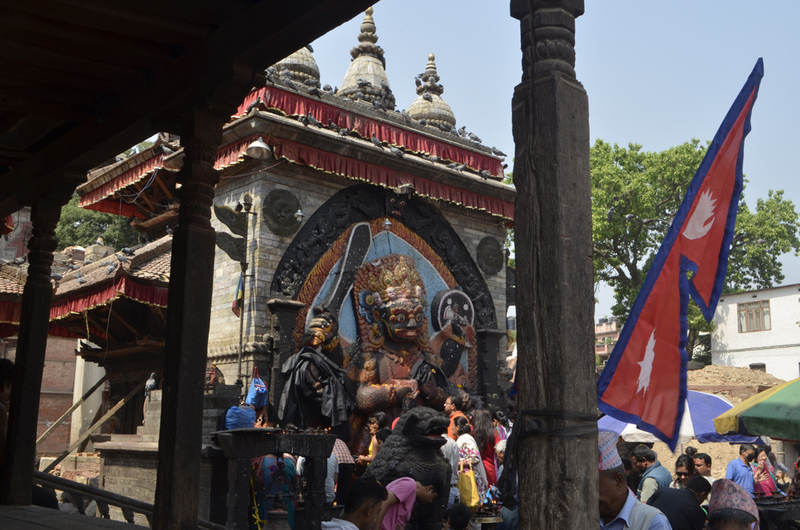 Locals worship at the idol of Kal Bhairab in Kathmandu’s Durbar Square area. Just as beautiful as before, Pashupatinath Temple and the surrounding area is intact and remains a spiritual hub for Hindus from around the world. Thamel, one of the main tourist neighbourhoods, is open and awaiting visitors. The golden gate of Bhaktapur is revered for its artistic beauty. The 17th century gate holds great historical and religious significance, and has a fame unmatched by other Nepal monuments. 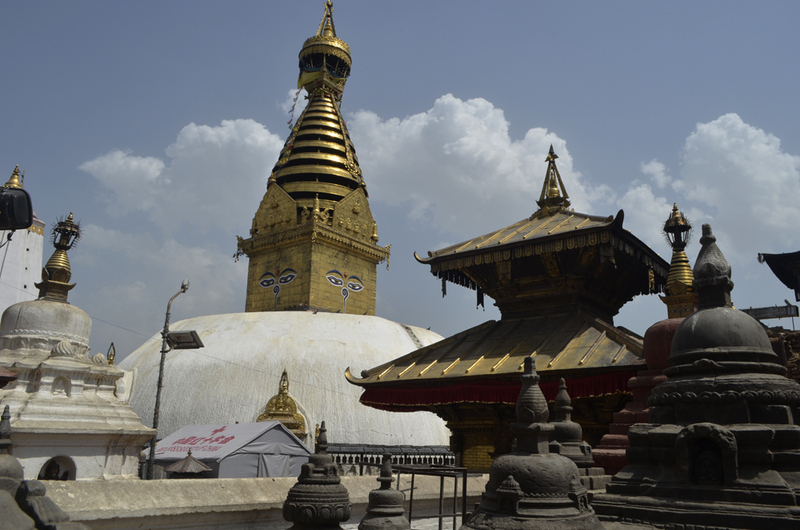 The main stupa area is intact even after the earthquake. 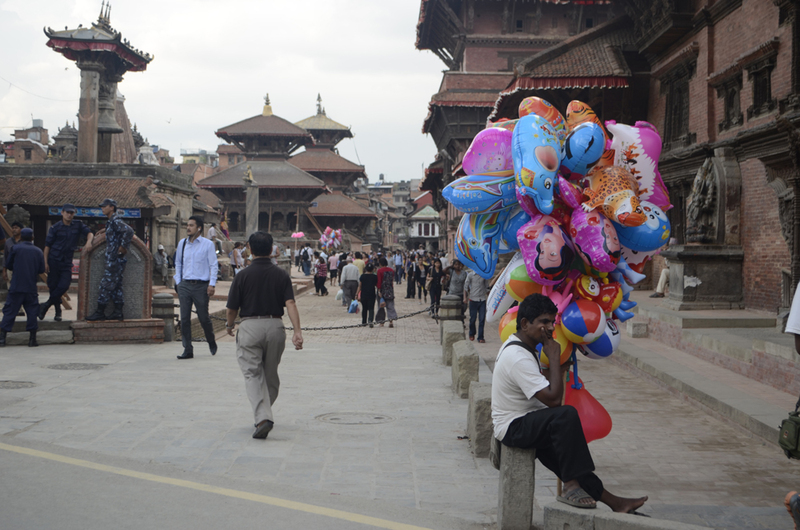 Tourist and locals have been steadily returning to Patan Durbar Square. Locals practice their Kora (the religious circling of the stupa) after the earthquake, even as renovations continue on the damaged spire of Boudhanath Stupa. To date, The Intrepid Foundation has raised nearly AUD 400,000 with its Nepal Earthquake Appeal, and hopes that profits from tours booked will help push that number to $1 million. Tour leader and coordinator @ Kathmandu and Pokhara Urban Adventures. Traveller, passionate photographer, cyclist, and cultural explorer.